From Ontario to California — and in fields ranging from advertising to software — YEC members have been garnering attention from esteemed publications and organizations. These men and women have been selected for prestigious awards, included on lists of experts in their industries, and selected as speakers at upcoming events. Read about a handful of members’ recent achievements below. Jorge Granier. Photo courtesy of individual member. 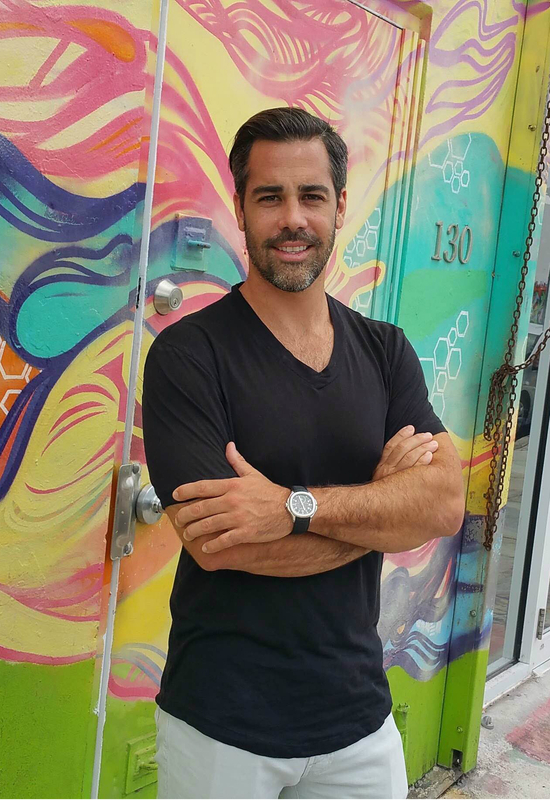 Jorge Granier, CEO of Pongalo, a diversified Latino-focused digital media company, was named to Adweek’s “Young Influentials for 2016” list of marketers, content producers and entertainers under 40 who are shaping their industry. Pongalo (previously Latin Everywhere) is a Spanish-language global streaming service. “I knew that with the growth of the Latino population in the U.S., there needed to be something else there,” he told Adweek. Tim Chaves. Photo courtesy of the individual member. Dr. Rami Cohen. 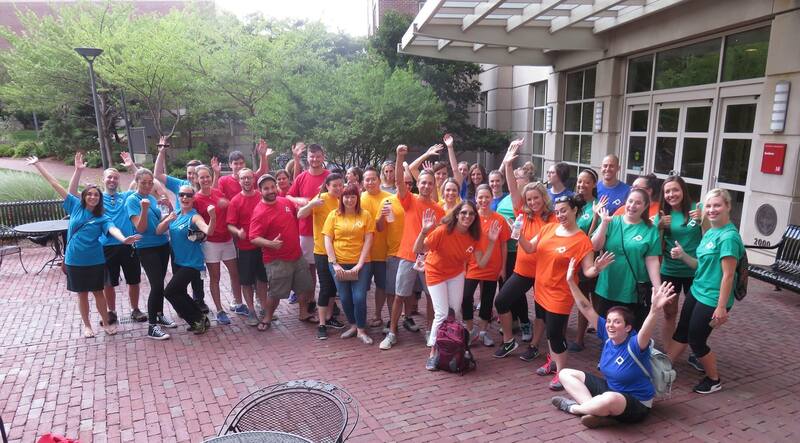 Photo courtesy of the Frost & Sullivan. Acceleration Partners. Photo courtesy of the individual member. 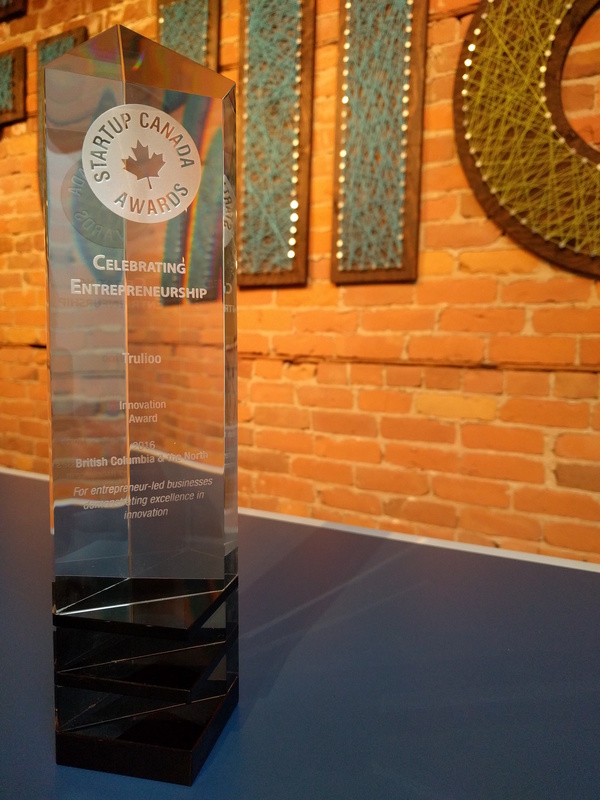 Trulioo was awarded the 2016 Startup Canada Innovation Award at the ceremony on Oct. 24. Photo courtesy of Trulioo. Trulioo, a global identification verification company founded by YEC member Stephen Ufford, is the winner of the 2016 Startup Canada Innovation Award. Trulioo aims to solve global problems associated with verifying identities online, and their electronic identity verification service GlobalGateway has already been honored in various online reports. 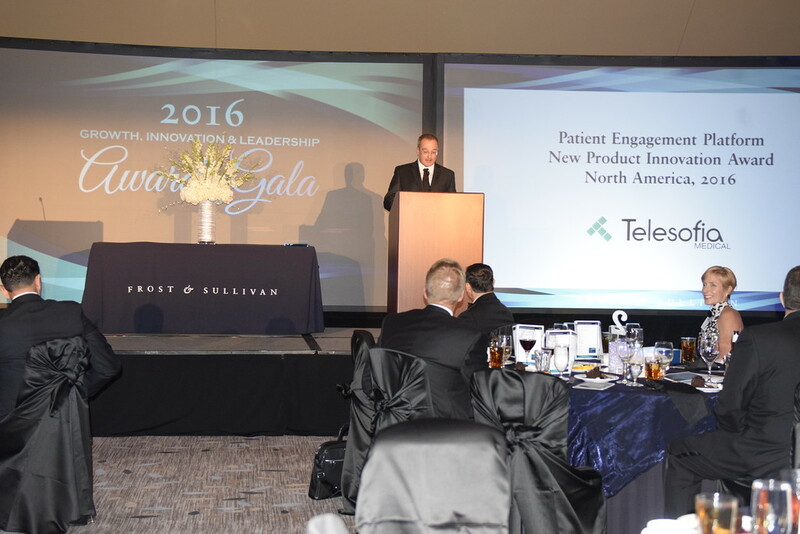 The company won this award for being an entrepreneur-led business demonstrating excellence in British Columbia and the north region. “It is an exciting time to be part of the phenomenal growth of Canadian FinTech and playing a key role in helping businesses securely navigate the ever-changing financial regulatory hurdles, while continuing to accelerate innovation forward,” Stephen said in a statement. Josh Harcus (left) and Jared Fuller. Photos courtesy of individual members. Two YEC members — Josh Harcus, co-founder and head of inbound growth at Hüify, and Jared Fuller, vice president of partnerships at PandaDoc — have been selected to speak on HubSpot’s Virtual Conference Inbound Sales Day. This year’s event, held in September, brought “together the stars of the sales industry to share their multi-million dollar playbooks,” Hubspot said in its announcement. 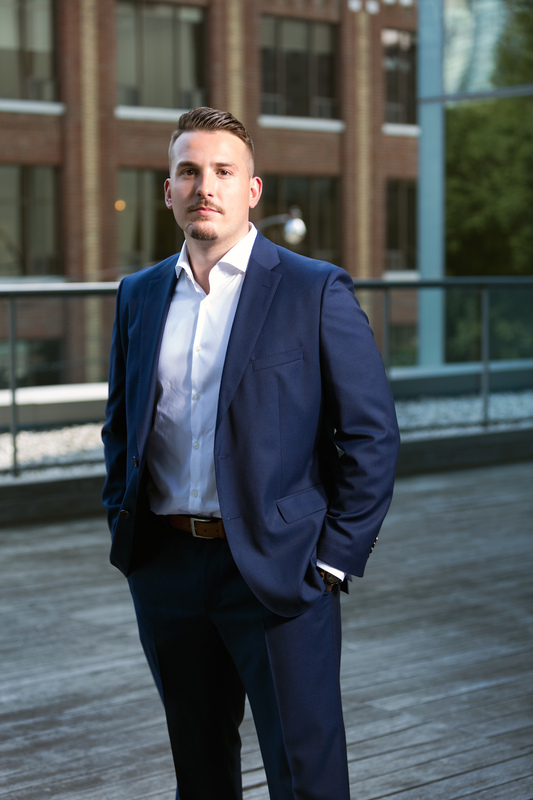 Josh focuses on measurable outcomes at Hüify, which is a HubSpot Platinum Certified Agency Partner, and Jared leads sales efforts at PandaDoc, which integrates with HubSpot CRM. Shradha Agarwal and Rishi Shah. Photos courtesy of ContextMedia. 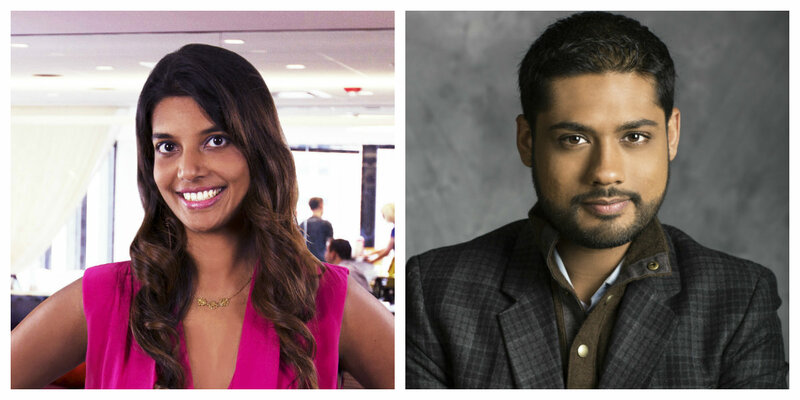 YEC members and co-founders of ContextMedia, Shradha Agarwal and Rishi Shah, were featured in a New York Times article for their support of other startups. ContextMedia is a suite of digital healthcare networks that delivers programming at point of care founded a decade ago. Shradha and Rishi have since founded Jumpstart Ventures, an angel fund that has backed more than 45 businesses in five years. The co-founders had support from their community when launching ContextMedia and are now able to “pay it forward” with their fund. Erik Huberman was featured in the August issue of Variety. Image courtesy of the member. 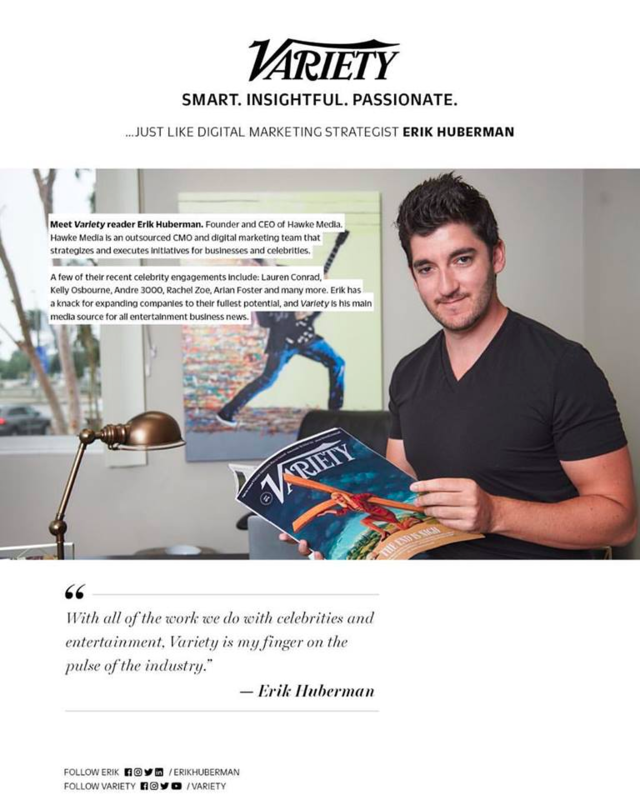 YEC member Erik Huberman, the founder and CEO of Hawke Media, was featured in an August issue of Variety magazine. In the full-page feature, the magazine writes that “Variety is (Erik’s) main media source for all entertainment business news.” Hawke Media is an outsourced CMO based in California. “With all of the work we do with celebrities and entertainment, Variety is my finger on the pulse of the industry,” Erik said in Variety. 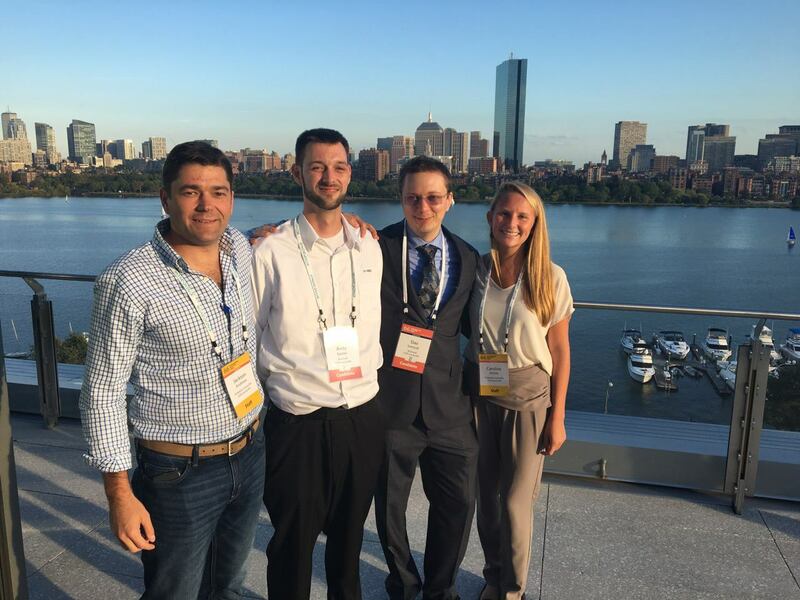 Andy Eastes and Slav Ivanyuk of SkuVault celebrate their selection in the program with Jackson and Caroline from Endeavor. Photo courtesy of SkuVault. SkuVault CEO and YEC member Andy Eastes was selected for the Endeavor Entrepreneur program, members of which “gain access to comprehensive customized services, including introductions to local and international business mentors and volunteers from Fortune 500 consulting firms who will help them address key needs.” SkuVault CTO Slav Ivanyuk was also selected for the program. Endeavor, an international high-impact entrepreneurship movement, chose 34 entrepreneurs representing 18 companies and 12 countries at its international selection panel in September. Cooper Harris. Photo courtesy of the individual member. Klickly, an impulse-payments platform, won the Consumer Technology Association’s 2016 startup award and won the No. 2 Top Startup in the “Startup of the Year” competition. Founded by YEC member Cooper Harris in 2014, Venice, California-based Klickly, a data-driven impulse payment solution for social streams and mobile experiences, was chosen from more than 1,000 nominated startups, and out of the 50 semi-finalist startups in the Startup of the Year competition, Klickly was chosen as the single winner highlighted in Eureka Park showcase at CES 2017. This event, held in San Jose, is where “tech leaders intersect with cutting-edge startups.” Previously, Klickly was one of only four U.S. companies chosen to participate in the Cannes Lions International Festival of Creativity’s Start-Up Academy. Peter Kozodoy. Photo courtesy of the individual member. YEC member Peter Kozody, co-founder and Chief Strategy Officer of GEM Advertising, was selected for a Junior Achievement’s Green Bat Award. 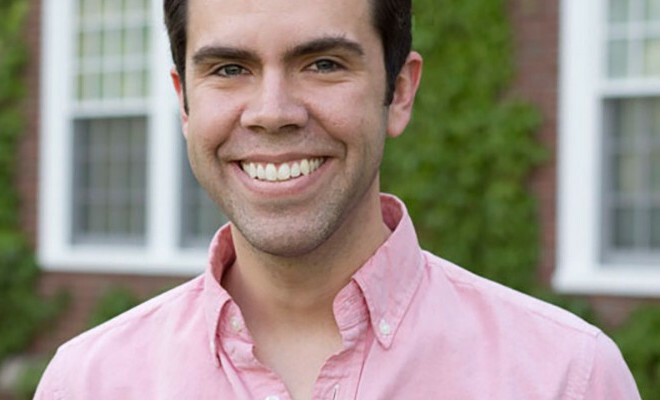 The awards go to “board members for going above and beyond in any given school year.” Peter has been a JA member for three years and is on the JA of Southwest New England Board of Directors and the JA New Haven Advisory Board. “Peter Kozodoy was selected based on his incredible commitment to Junior Achievement. Peter is constantly thinking ‘big picture’ and is looking for opportunities that will help put JA on the map,” said president of JA of Southwest New England Jeremy Race in a statement. As well, he was recently selected to speak in New York City about millennials in business. His talk, “Honest to Greatness: Capitalizing on the Millennial Mindset in Business,” is loosely based on his upcoming book by the same name. Joe Gagliese. Photo courtesy of Mike Ford. 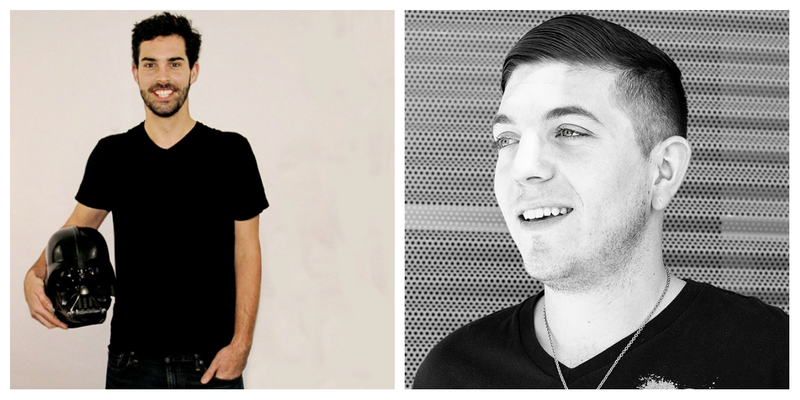 YEC member Joseph Gagliese and Mat Micheli, the co-founders of Viral Nation, were named to Marketing magazine’s 30 Under 30 list. Viral Nation is an influencer talent and marketing agency with offices in Toronto and New York. The magazine’s list highlights “industry superstars you should know” in Canada. Started about five years ago when the co-founders were college students, Viral Nation has since worked with brands such as Crayola, Butterfinger and Jolly Rancher.